Welcome to my annual book review. than I did before…though I did have him down as total genius world saviour. wanting to be ‘World King’? He didn’t exactly contribute particularly as an MP for Henley. What is his legacy in London? Boris Bikes? riots instantaneously when he picked up that broom. However I still love Boris. 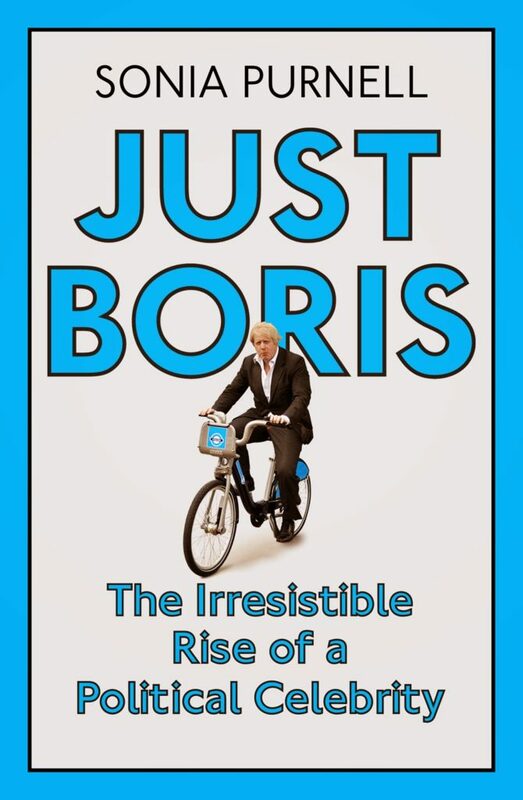 full public view and get stuck – for any other politician that would have been career over – for Boris that was another notch up the popularity rating. I wouldn’t want him running the NHS or education. But being a leader is different. together like most Tories cannot. with so many interesting contributors. being able to compare a shockingly different schooling to the comprehensive that I experienced. Cambridge or Eton educated”, I didn’t actually find it hard going but maybe that was because of how well educated I woz in the worst school in Hull. reader with a tainted view of the future-legend. him, but I am now aware of his imperfections too. election? 2020 is a long way away.